Broken or leaking sprinkler system? No problem, we can help! Give us a call at (478) 213-2356 and let us repair your irrigation system. 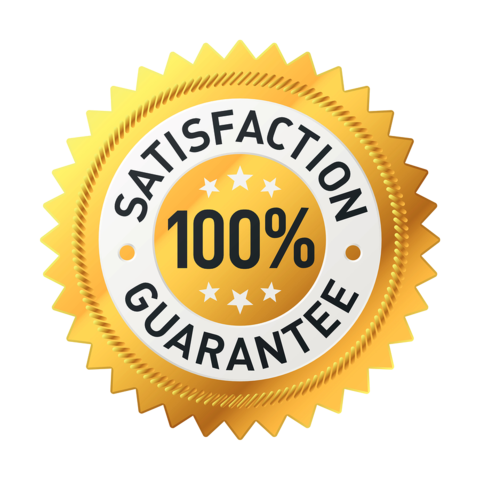 At Georgia Roots customer satisfaction is our #1 priority. We welcome the opportunity to serve you and we take great pride in the quality of our work, our employees, and the materials we use. 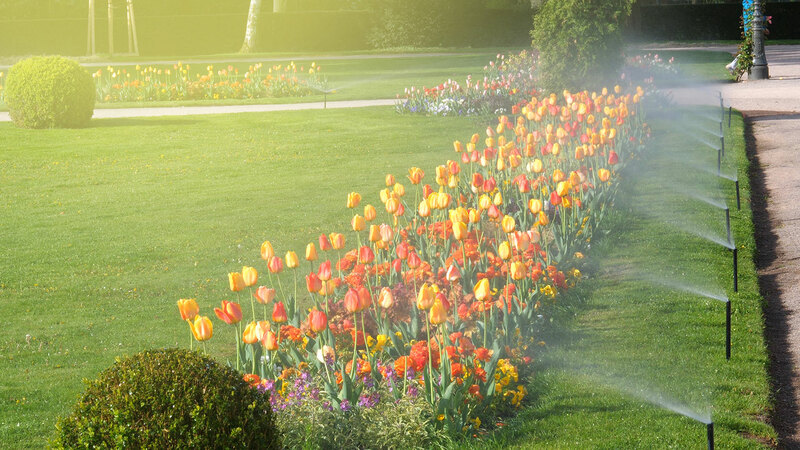 Our goal is to help you achieve your goals; whether it's simply adjusting a sprinkler head, adding a new zone of irrigation, or installing a complete irrigation system. We also repair leaking sprinkler system pipes, and adjust sprinkler controls.We also offer irrigation checks and inspection, and recommend that every system be checked annually. 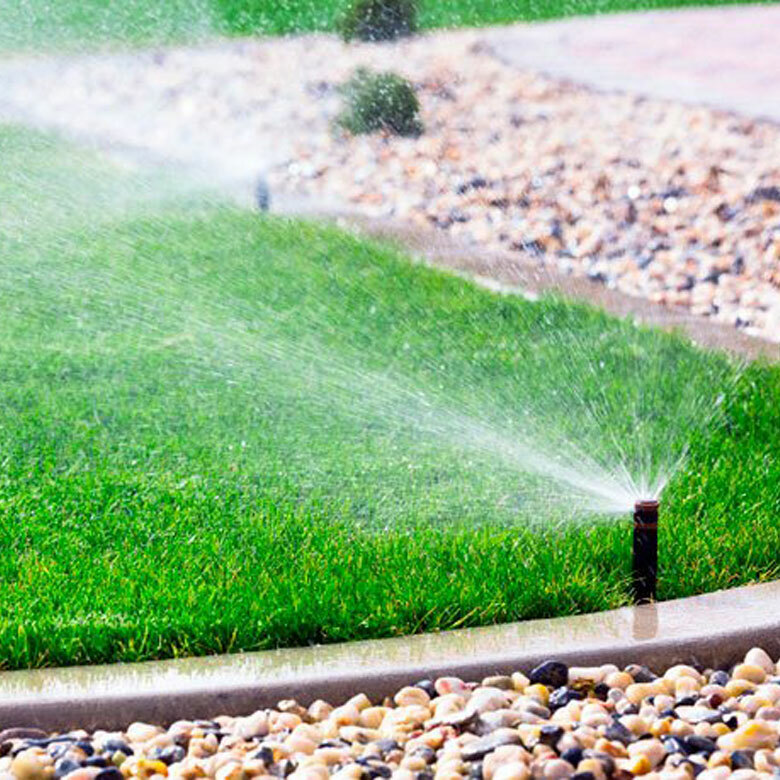 We offer 24/7 emergency irrigation service in the event that you have a leak that wont stop. Turn irrigation controller off and unplug it from wall, if your not sure these controllers are typically found in your garage or somewhere on the exterior wall of your home. Check for emergency Shutoff valve typically located next to the main water meter in the front yard. This will allow water to continue to run to your home and temporarily shut off your irrigation system until you can have the problem solved. If you cannot find the Emergency shut off valve then turn the main water meter to your home off. This will cause your irrigation system to shut off but will also not allow water to your home. At this point you will need to have your irrigation repaired before restoring water to your home, or risk flooding and further complications to the repair process. If you need help with your emergency irrigation repair you can reach us at 478-213-2356.